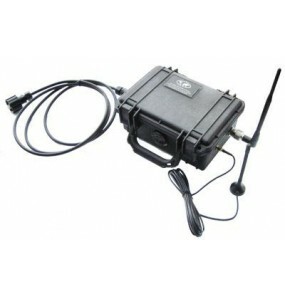 Hybrid analog HD and HD-SDI, 4G Wifi. 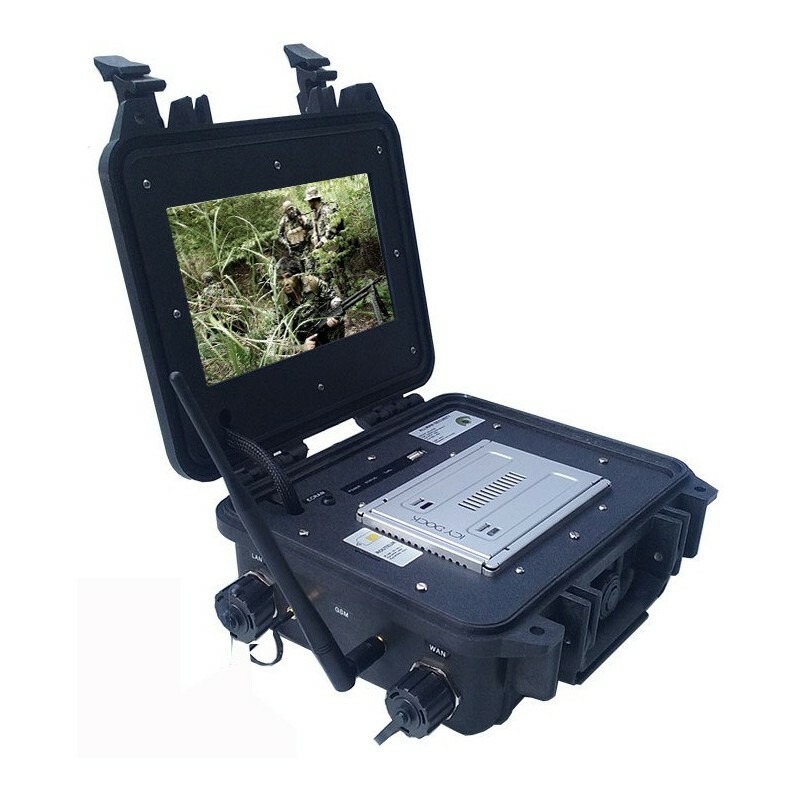 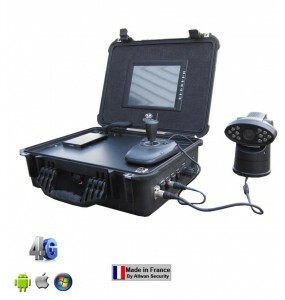 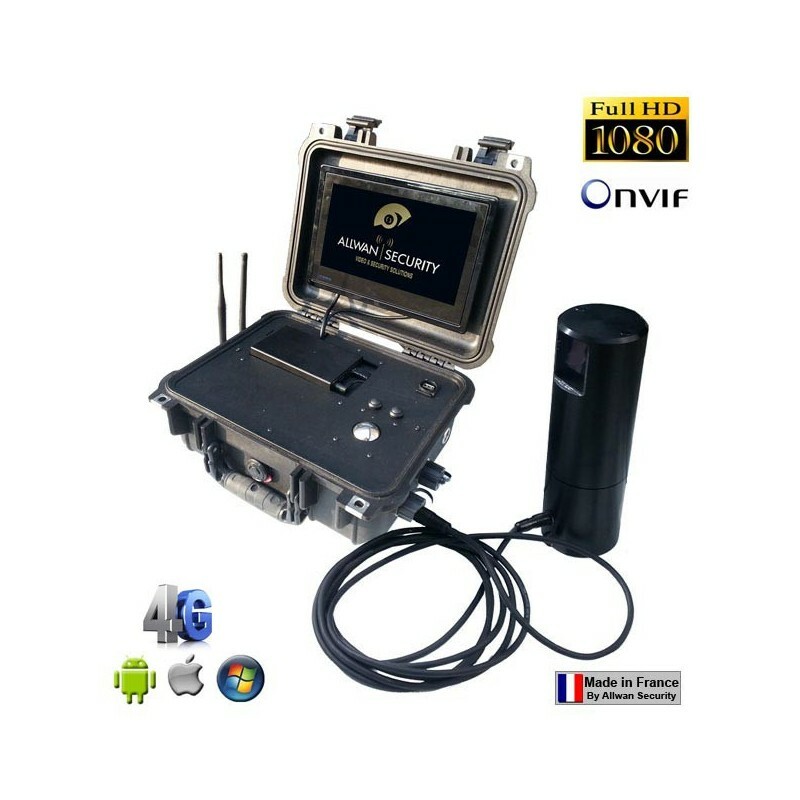 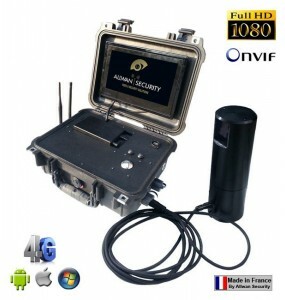 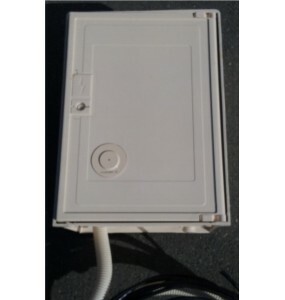 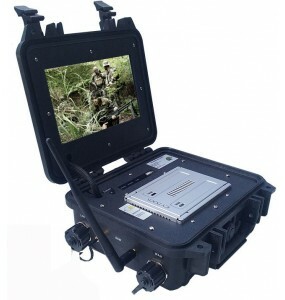 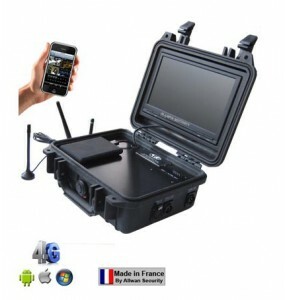 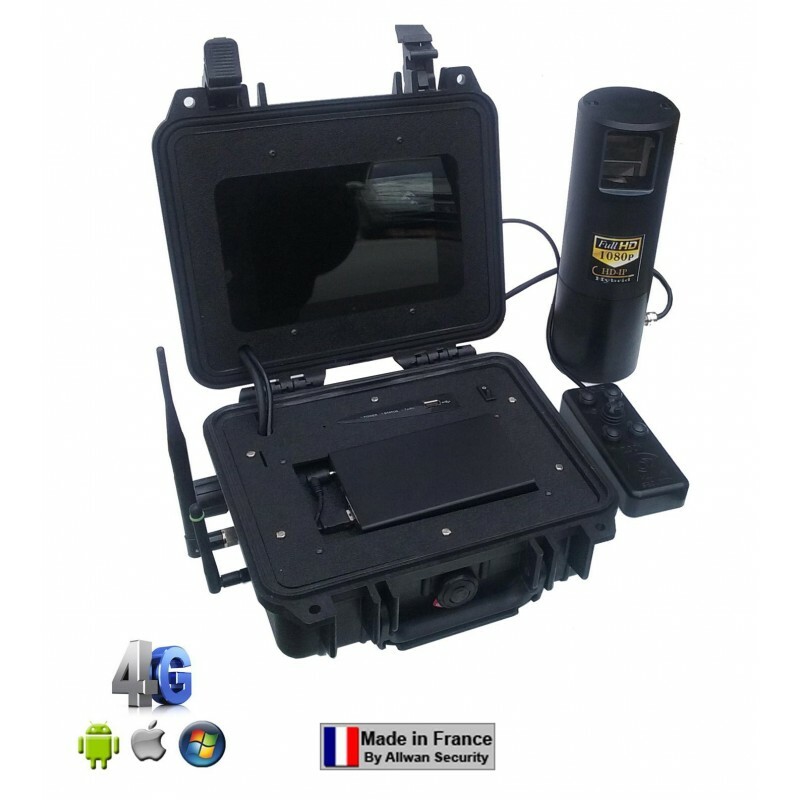 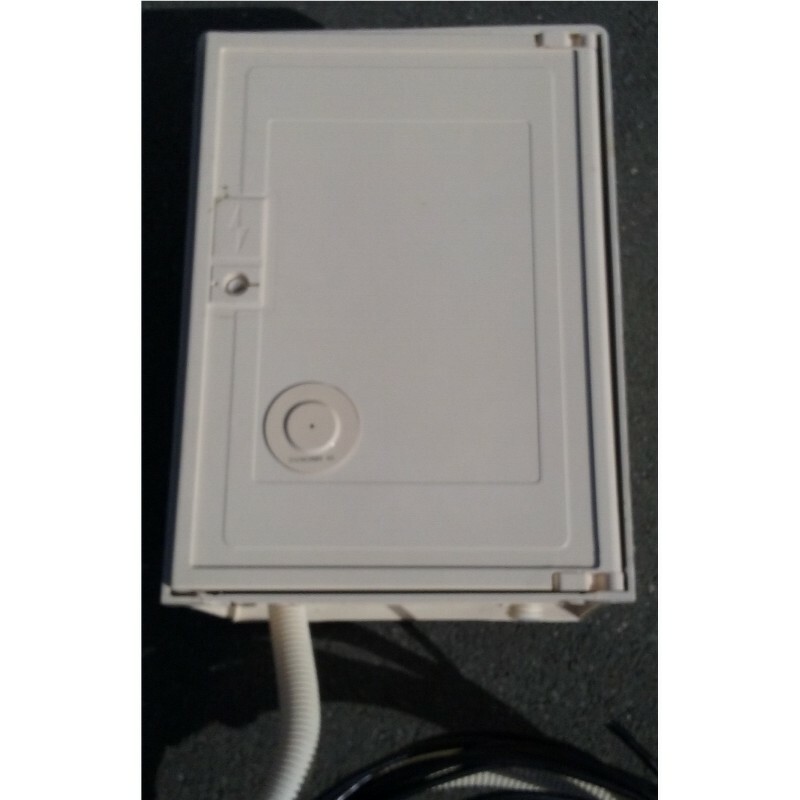 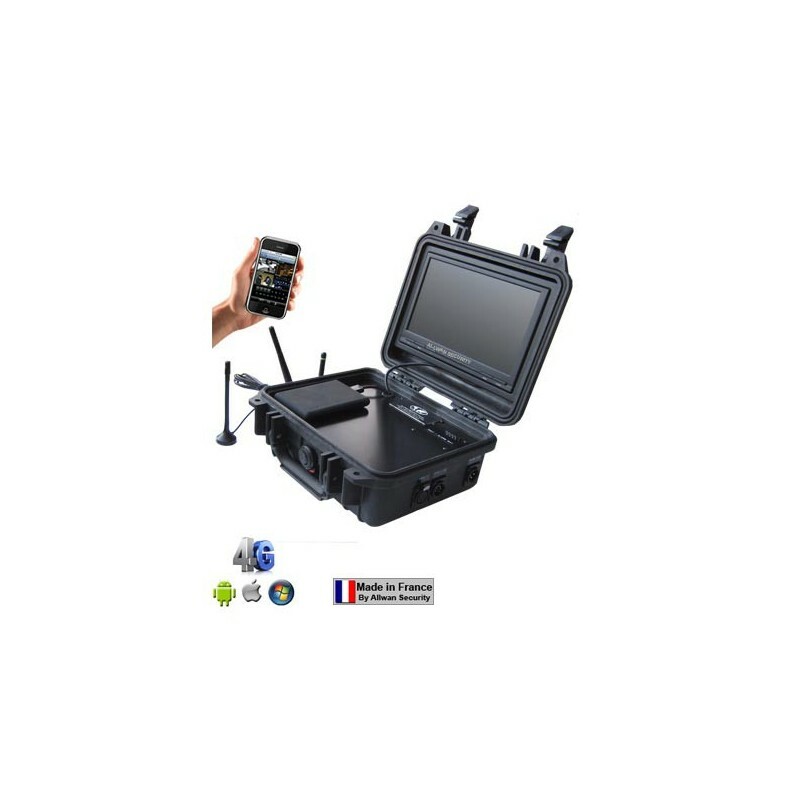 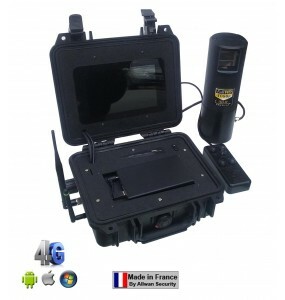 Hybrid analog video surveillance tactical suitcase HD and HD-SDI 4-way, 4G WiFi. 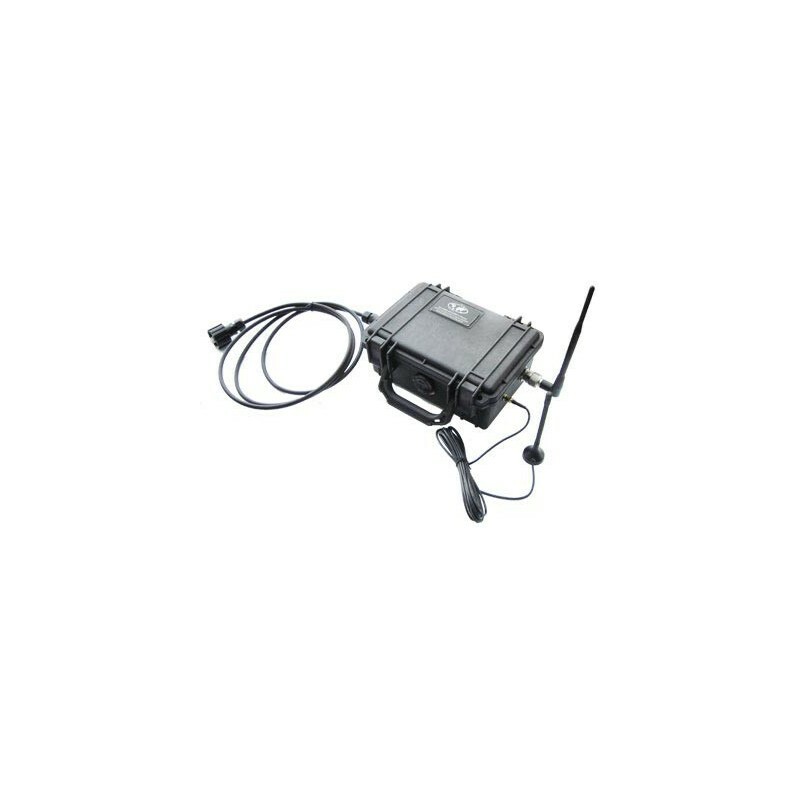 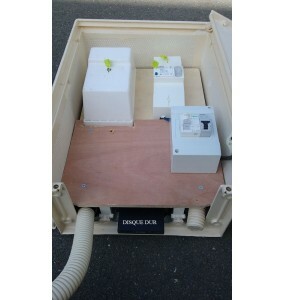 Music Stand & XLR5 Inputs.